Talks of new car launches and model upgrades kept car lovers enthralled throughout 2010. Hatchbacks, sedans, utility vehicles et al - we got them all. But what perhaps took every car enthusiasts breath away was the launch of supercar Bugatti Veyron. 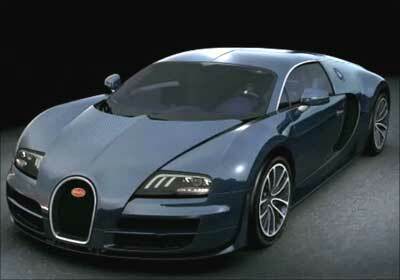 Image: Side view of Bugatti Veyron. The booming Indian car market has made it sure that the coming year will have many similar cars lined up for launches in the country. Here is an update on what some of these high-end carmaker are planning. 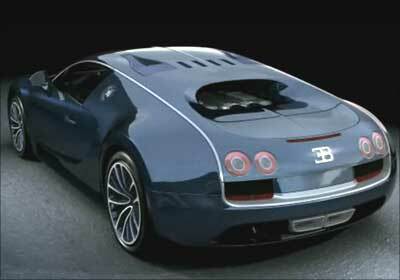 Image: Rear view of Bugatti Veyron. The carmaker has set a target of selling 60-70 cars in the country each year. To help achieve this target the British luxury carmaker Rolls-Royce Motor Cars (RRMC) is looking at opening a new and larger showroom in New Delhi in the first quarter of 2011. 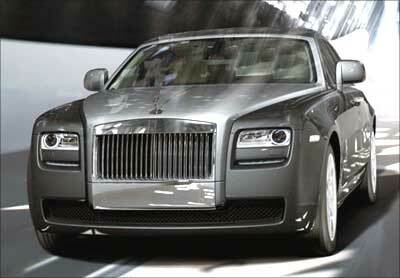 The car maker offers the Phantom as Coupe, Drophead coupe and the Ghost. RRMC is likely to process an agreement with parent company BMW to finance its cars. BMW had recently launched a car financing arm in the country. Image: Interior view of Ghost. According to recent media reports representatives of Ferrari met Gujarat chief minister to discuss the details relating to a new assembly unit. Even though there is no official word out in this regard yet, but speculations are doing the rounds that Ferrari might have been shown a place close to the Nano plant at Sanand, which is about 25km away from Ahmedabad. 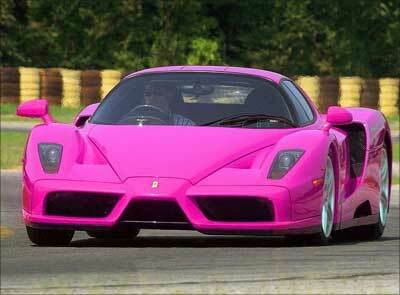 But, there is one confirmation that Ferrari would be available in the country locally from next year. India will be the 58th nation where the brand is present locally. 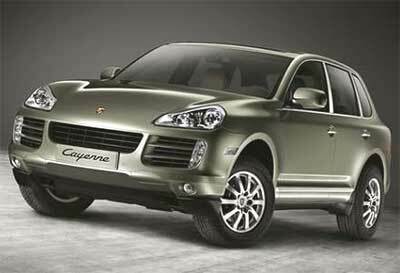 The second-generation Cayenne priced between Rs 65.82 lakh and Rs 1.27 crore (ex-showroom) was recently launched by the company. Now the company is taking the next step and expanding its dealership network by adding five more stores to its list. At present the company has four showrooms in India will be adding new outlets in Hyderabad after Delhi and Mumbai. Showrooms will also come up in Chennai, Chandigarh, Bangalore, Kochi, and Ahmedabad by next year. So far the carmaker has delivered 79 cars out of the 269 ordered. 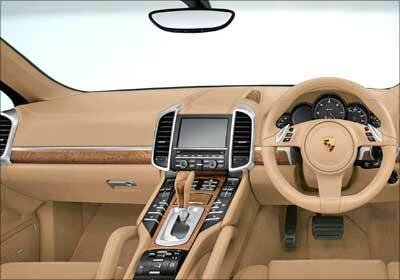 Image: Interior view of Porsche Cayenne. The country just got the diesel Jaguar XF with a price tag of Rs 48.37 lakhs. 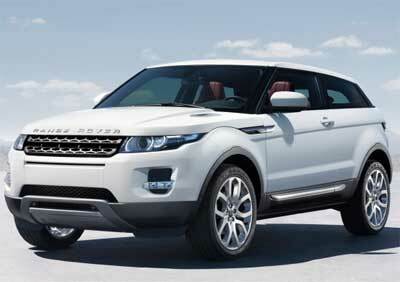 Now there is news of the 2.0liter, 240 hp Range Rover Evoque making it to India next year. The car is priced around Rs 21 lakh in the foreign market. The SUV was showcased at the Paris Auto Show in September 2010 and later at the Los Angeles Auto Show. The car will hit showrooms next year abroad. It is likely to be imported as a completely built unit (CBU) which will add 110 percent import duty to its price. 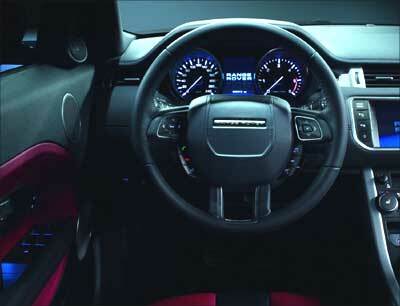 Image: Dashboard of Range Rover Evoque. Amidst a number of carmakers lined up to enter the Indian market there is the Dutch car manufacturer Spyker that is likely to enter India next year. 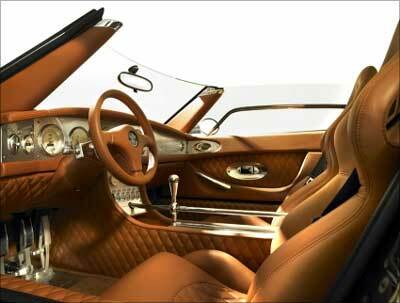 Media reports suggest that Spyker Cars is officially looking for partners in viable markets including India. According to some reports the company has already fixed two dealers in Delhi and Mumbai. The company is likely to bring one of its most popular model to the country - the C8 Spyker Aileron. The model was driven by Sharon Stone in Basic Instinct and it costs Rs1.6 crores in UK. Other models like LM 85, C12 Zagato and D8 Peking-to-Paris might also be brought to India. 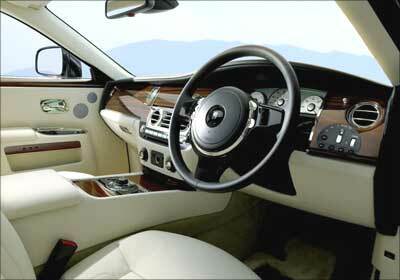 The company is planning to enter the Indian luxury car market in tie up with Infinity cars. Aston Martin models are likely to cost about Rs 3 crore. 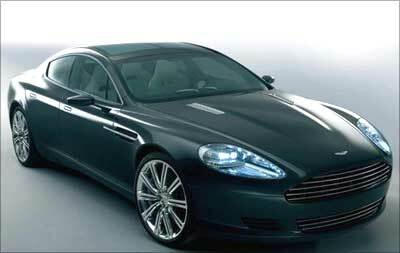 Reports suggest that the company is considering bringing the Rapide to India. It is a four-door, four-seater powered by a 6-litre V12 unit capable of producing 469bhp at 6000rpm and 61.24kgm torque. Aston Martin is also planning to bring the DBS, the DB9 and the Vantage to the country. 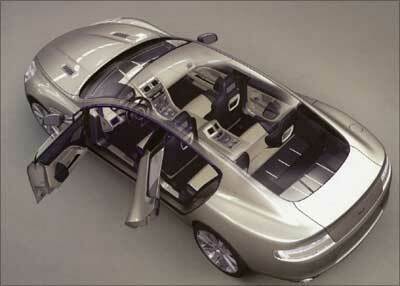 Image: Interior view of Aston Martin Rapide.